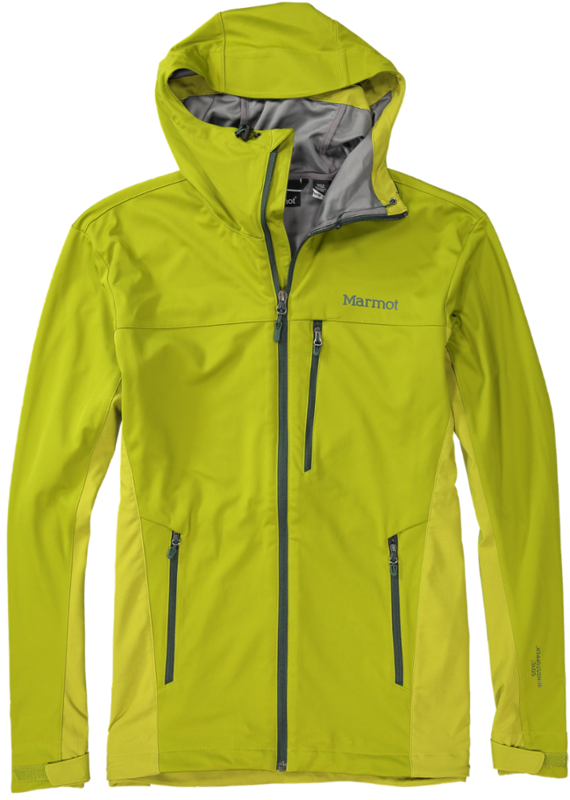 The Switchback jacket combines high mountain performance with the soft-shell stretch that Cloudveil is known for. Schoeller®-dynamic fabric with Nanosphere® coating provides top-notch weather resistance and stain repellency. 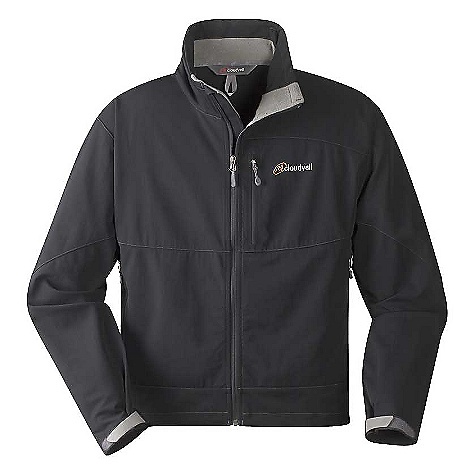 Polartec® Classic 100 fleece lining in collar prevents chafing and increases comfort against the cold. Collar snugs tight with shockcord and rear toggle adjustment. Zippered, mesh-lined handwarmer pockets shelter chilly digits. Rip-and-stick cuff closures and adjustable hem seal out cold air. Close-fitting cut is thermally efficient and enhances athletic movement. 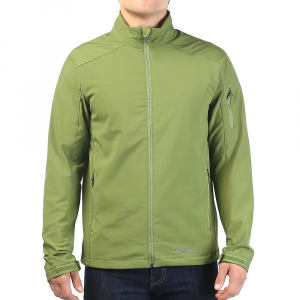 The Men's Switchback Jacket is Cloudveil's mountain favorite. 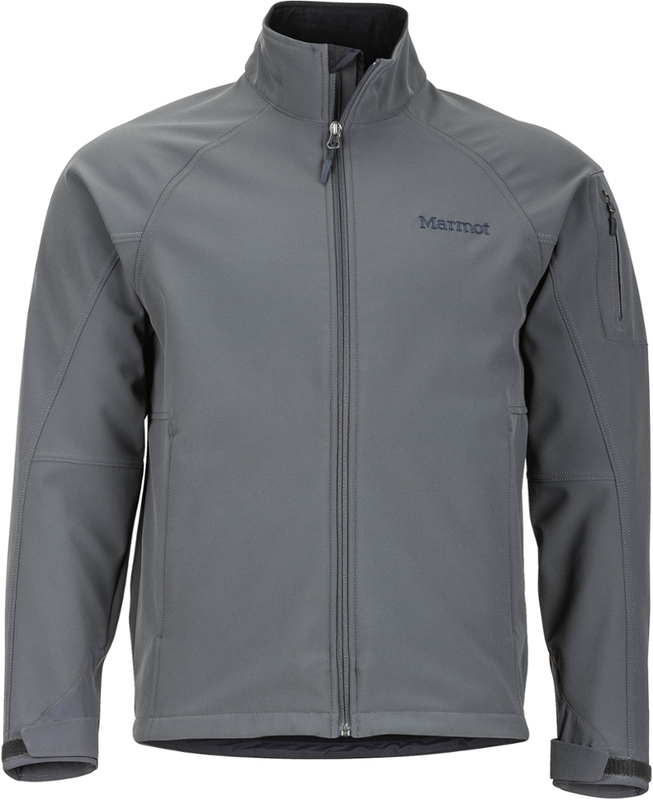 Cloudveil constructed this versatile softshell with lightweight Schoeller Dynamic, a woven blend of nylon and Lycra that is durable, breathable, and weather resistant. Climb, hike, ski tour, or bike the Switchback does it all. For maximum mobility on the rock, the Dynamic material is permanently elastic and has an active stretch. High set pockets keep you hands warm while shouldering a pack. 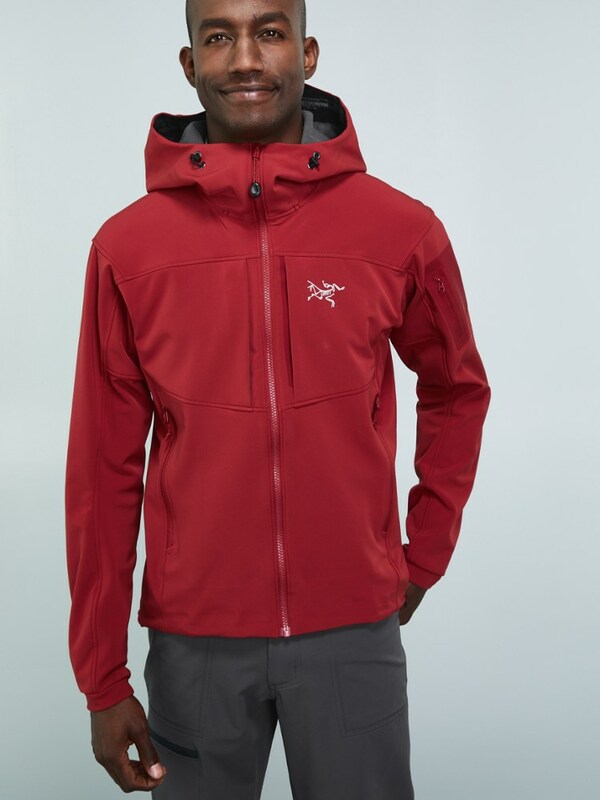 In the winter backcountry, the Swithback's athletic fit and temperature regulating design keep you comfortable while you set the skin track. Meanwhile NanoSphere surface technology maximizes DWR performance by repelling oil and grease ideal when fixing your bike in the rain. 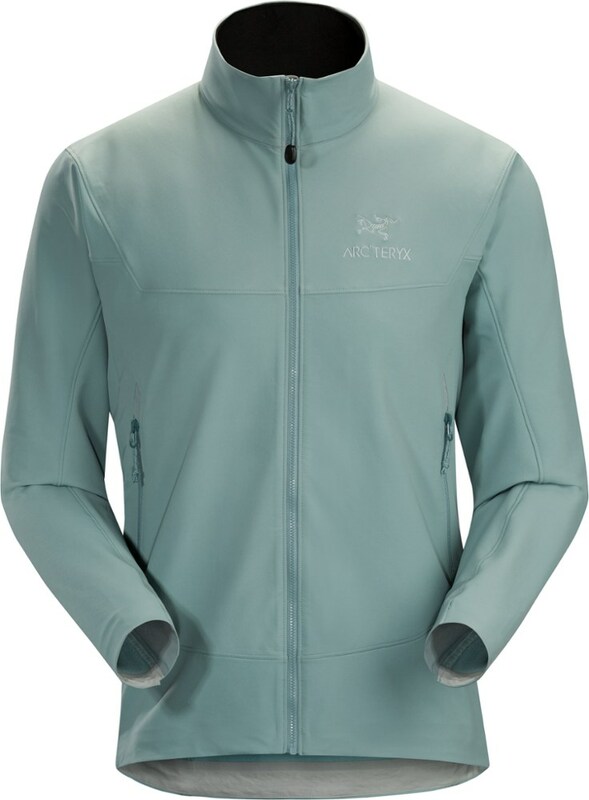 Best of all, the Swithback's functional styling and clean lines make it a jacket you'll wear well off the mountain. 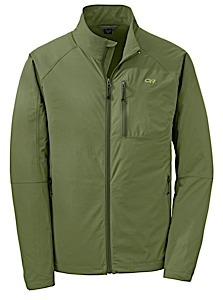 The Switchback Jacket has been discontinued. The Cloudveil Switchback Jacket is not available from the stores we monitor. It was last seen March 17, 2012	at Sierra.